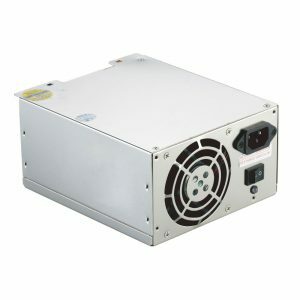 The industrial power supply units consists of PSU. 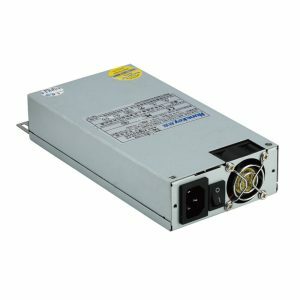 It converts AC to DC voltage, DC to DC voltage converter and PS for monitors or laptops, etc. 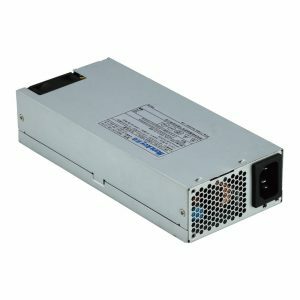 An Industrial Power Supply (IPC) is an essential working unit and it assures that the machinery and other equipment are protected from any kind of unwanted damage. 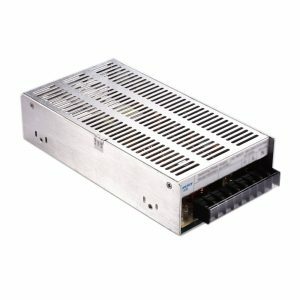 The job of IPC is to supply power in a very controlled manner while managing electrical fluctuations. 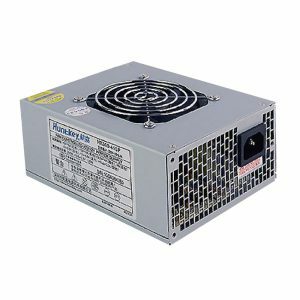 Huntkey is a well known and celebrated brand when it comes to high-tech electrical and smart equipment. Being a leading industrial power supply manufacturers. 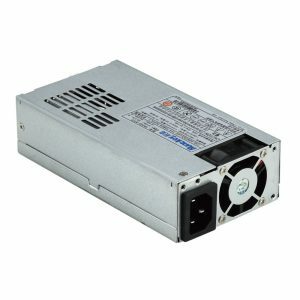 Huntkey houses a wide variety of IPCs with advanced technology and is equipped with impressive features like auto-control fan speed which helps in the regulation heat emitted from the machine. 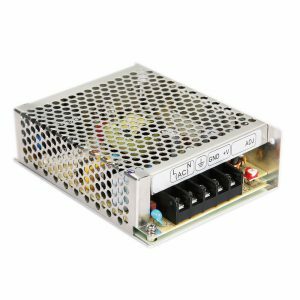 Our IPCs have 3C, CE, CB, and other relevant certifications providing adequate support to OVP, OPP, SCP, OCP and UVP protectors. 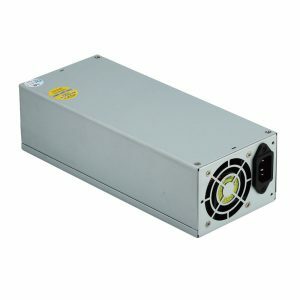 They are the ultimate solution for efficient power management using advanced technological support. 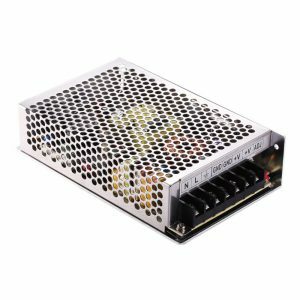 For enhanced gaming experience, our new MVP series PSUs is a great hit as it incorporates various high-quality components using more than 500W power supply and provides 86% efficiency. 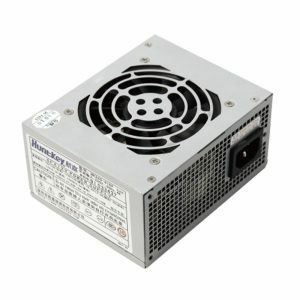 Huntkey’s Green Power EN450 delivers a maximum output of 450W power supply and is mainly useful for mainstream and basic computing systems and its efficiency can reach up to 80% at a typical load. 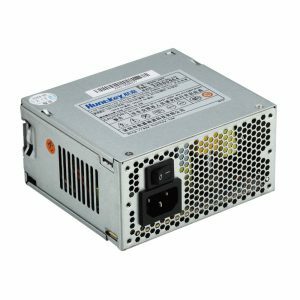 On the other hand, Huntkey HK 701-11 PEP PSU, has a rated power of 600W power supply and input is 90~264V and is highly efficient, reliable and has a high-quality capacitor. 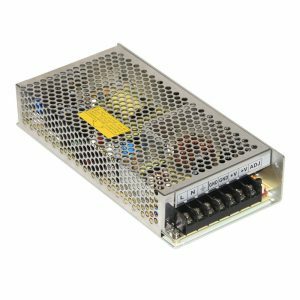 As a power supply manufacturer, we aim to offer high quality and efficient power supplies. Check out our website for other variants.